Mozilla introduced Webmaker in 2012, a program to help people everywhere make, learn and play using the open building blocks of the web; while the tool remains available, Mozilla has stated that its team will no longer be providing support. The company had afterwards set up Mozilla Learning in 2015 to greatly improve the educational tools and programs, and reach even more learners across the globe. 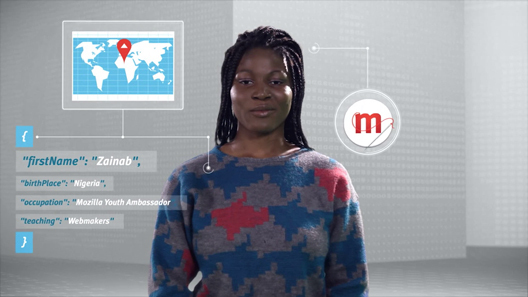 Now, What’s next for Webmaker tools? Mozilla Webmaker has grown substantially over the years. And with growth often comes change. Mozilla, thus has granted the tools and community programs separate space, names, and attention, to ensure they become even more potent resources for teaching Web literacy and improving the open Web. The learning programs is live at https://teach.mozilla.org, the new home for those interested in teaching the Web. Where educators and activists can find teaching activities, guidelines for hosting events, and information on Mozilla Clubs, a new initiative focused on teaching Web literacy to small groups of learners that meet regularly in classrooms, libraries, coffee shops, and anywhere else. Albeit, the site is still evolving, you can expect more activities, resources, and tools to be added over time. While the new Webmaker app is a free, open source tool that will allow users to create custom Web content easily and quickly, no coding required. It’s also a tool for empowering individuals and strengthening the open Web: the app’s functionality and scope were informed by months of research across the globe. The Webmaker tools suite comprises: X-Ray Goggles, Thimble, Appmaker, and Popcorn Maker. With X-Ray Goggles now available on teach.mozilla.org, users are still able to install X-Ray Goggles to inspect and remix the code of their favorite web pages. Mozilla Learning: Whither Webmaker tools is Dead?